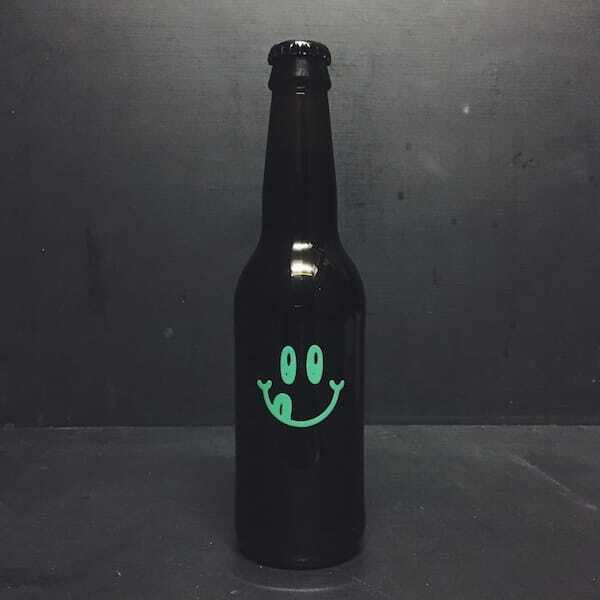 White IPA brewed with coriander, grapefruit and lemon zest. We Can Do Wit. 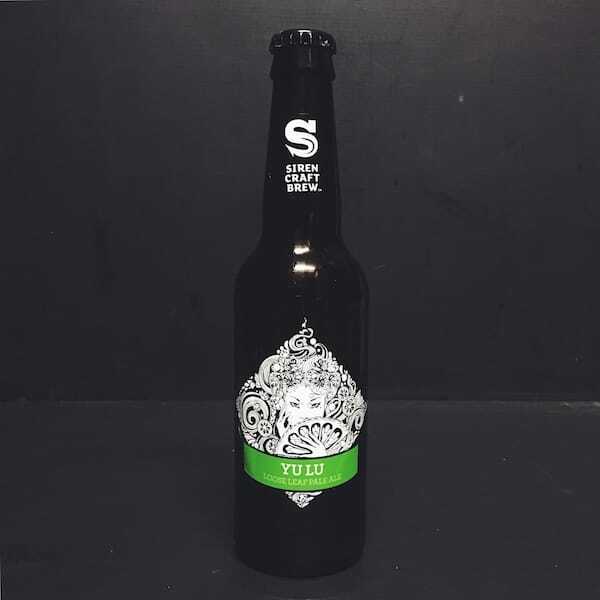 We decided to brew a White IPA infused with coriander seeds, grapefruit and lemon zest, dry hopped with the awesome hop blend that YCH (Yakima Chief Hops, one of our main hops suppliers) had put together to support Pink Boot’s Collaboration Brews for the 8th of March. 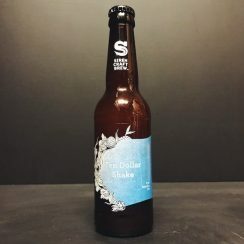 We wanted to combine two different beer styles (Belgian Wit and IPA) that we all love, trying to find a good balance between their different characteristics. We therefore chose to propagate (using our propagator for the first time, freaking exciting! ) a Belgian Yeast strain we got from White Labs (who agreed to donate a part of their profits in selling these collaboration brews’ yeasts to Pink Boots Society), infuse the wort with fruits and spices, that we found would suit best with the nice fruity and spiced notes we got from sniffing the hops blend, and dry hop it at the end of fermentation after having assessed the great flavour the yeast had produced. 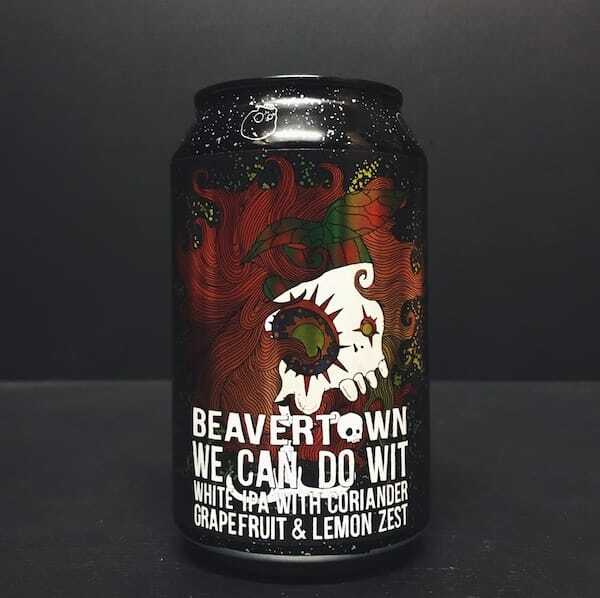 For more info about Beavertown Brewery click here. 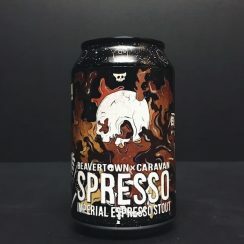 For more beers from Beavertown available from us click here.